A stretch panne velour fabric has 40% stretch across the grain for comfort and ease. For ..
A stretch panne velour fabric has 40% stretch across the grain for comfort and ease. 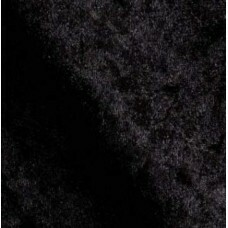 F..
High quality velvet fabric. 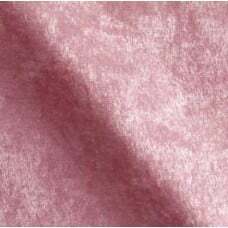 This medium velvet is a rich cotton velvet that is soft, smooth, du.. Decorative Ric Rac is a great way to add a point of interest to your project, clothing and apparel, and home decor items. Units: Trim is sold in units of 90cm - Unit guide in the table below. 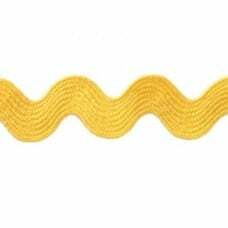 Eg: 1.8 metres (180cm) of trim: requires 2 units (180cm). 20 metres (2000cm) of trim: requires 23 units (20.7m).  *Trim will be cut continuous, however larger meterage may not always be available in one length. Decorative Ric Rac is a great way to add a point of interest to your project, clothing and apparel,..